Inter Milan chief executive Giuseppe Marotta has said there is no issue between the club and star forward Mauro Icardi regarding negotiations over a possible contract extension. 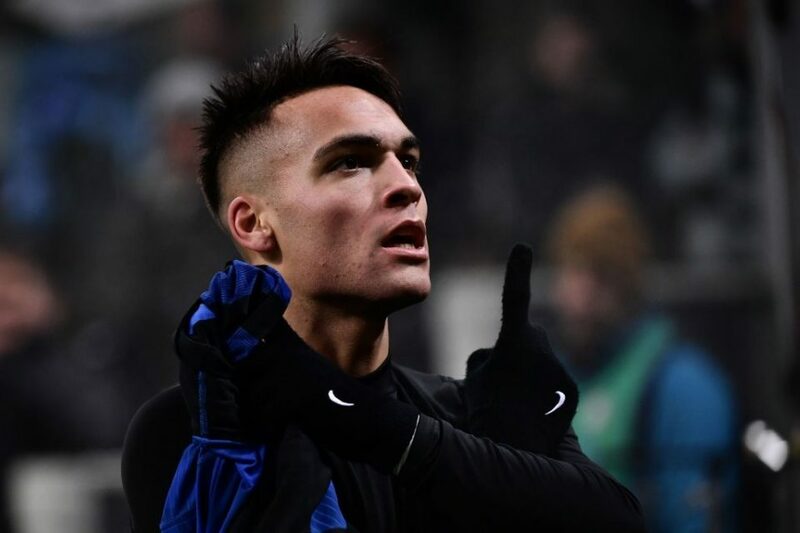 The forward's deal at Inter is set to expire in 2021, although recent speculation regarding the player's future has prompted some uncertainty about him signing for the long-term. When asked about the player's situation, Marotta said he was not concerned that an agreement has not been reached yet and doesn't expect any hitches as Inter seek to tie their prize asset down, per Tuttomercatoweb (h/t Football Italia). "Icardi's renewal isn't a problem whatsoever," he said. "We've already said what we had to say, beyond what we'll clarify with [manager Luciano] Spalletti. We'll manage the situation, but I can confirm that there won't be a problem." Speaking to Tiki Taka (h/t Football Italia), Icardi's wife and agent Wanda Nara recently accused the San Siro club of not offering enough protection to the player "because sometimes nasty things have come out from inside." That was after a report from Gazzetta dello Sport said Spalletti had made it clear he wanted urgent talks to be held in order to settle Icardi's long-term future. The manager said the Inter captain needs to "free himself" from the speculation surrounding his position, per MailOnline's Max Winters. While there won't be any immediate concern about the player leaving given he will still have two years remaining on his deal come the summer, the striker has reportedly been targeted by some high-profile outfits. 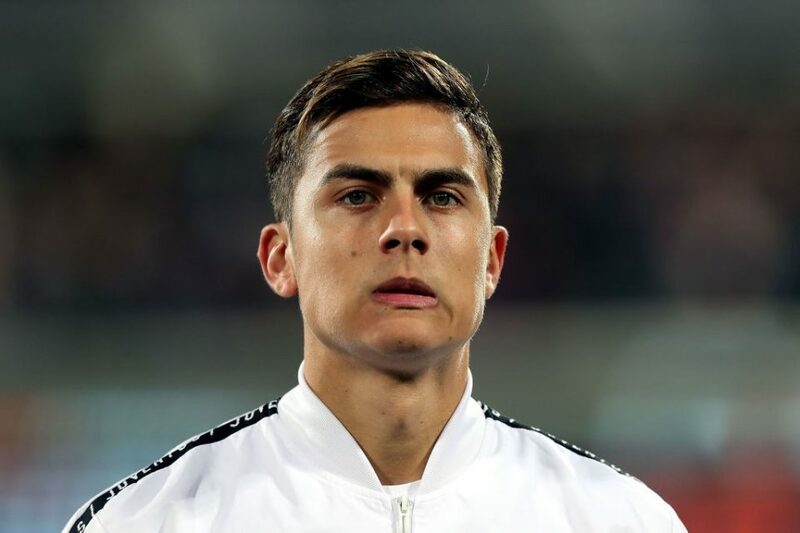 In the summer, it was reported by Jose Felix Diaz and David G. Medina of Marca that Real Madrid were interested in signing the striker. Inter will want the matter resolved as quickly as possible, as numerous key figures in the negotiation process are having their say on the stalemate in public. 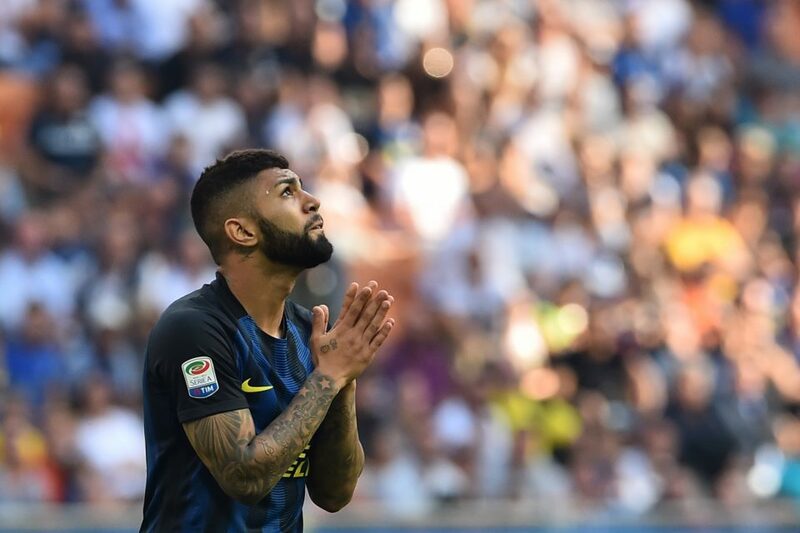 Not only could the player and the club do without the distraction, Inter must keep players like Icardi around for as long as they can if they are going to become a force at the top of Italian football again.